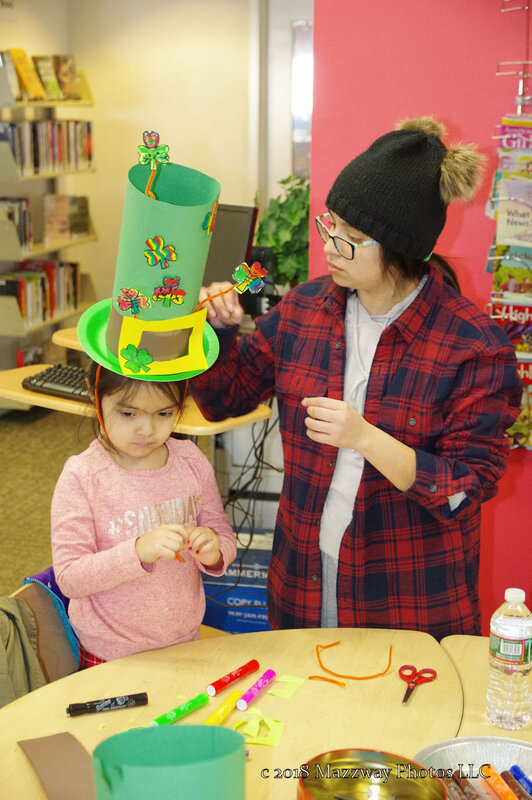 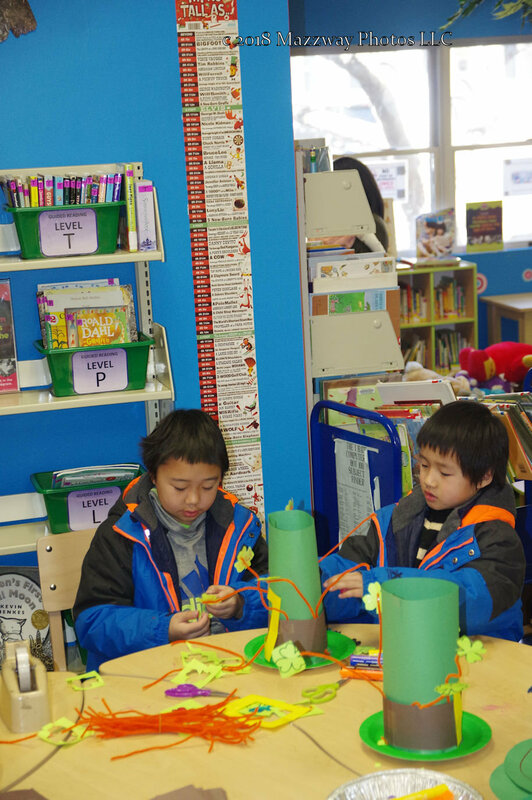 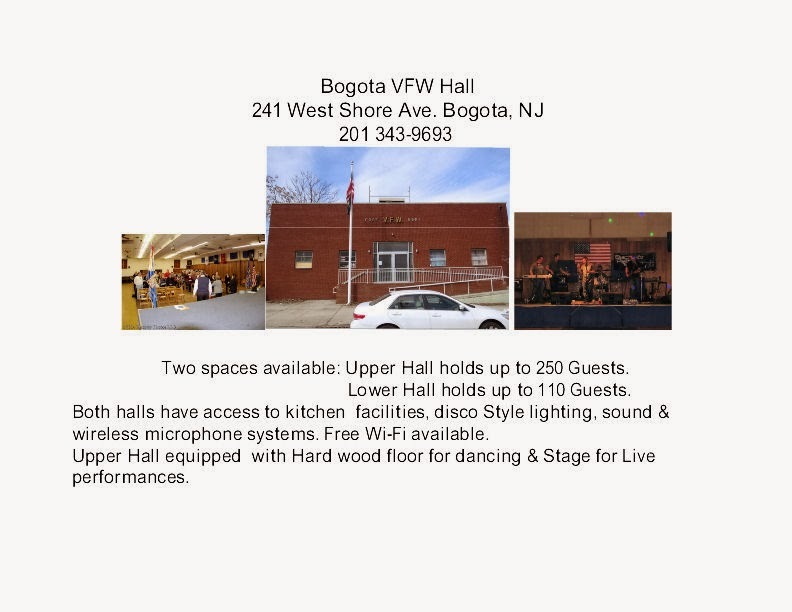 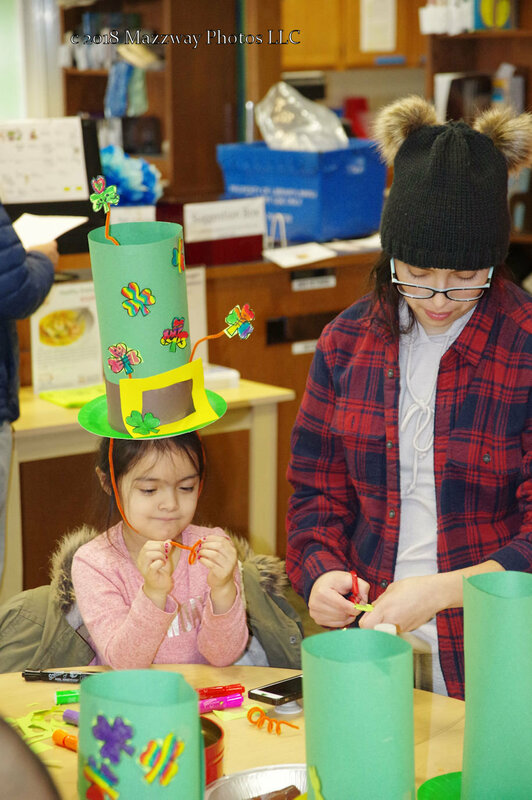 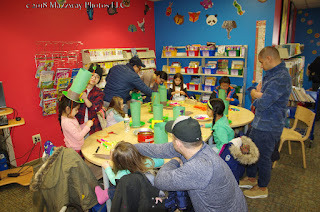 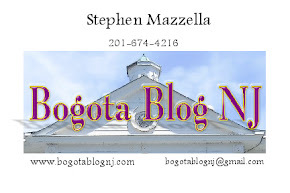 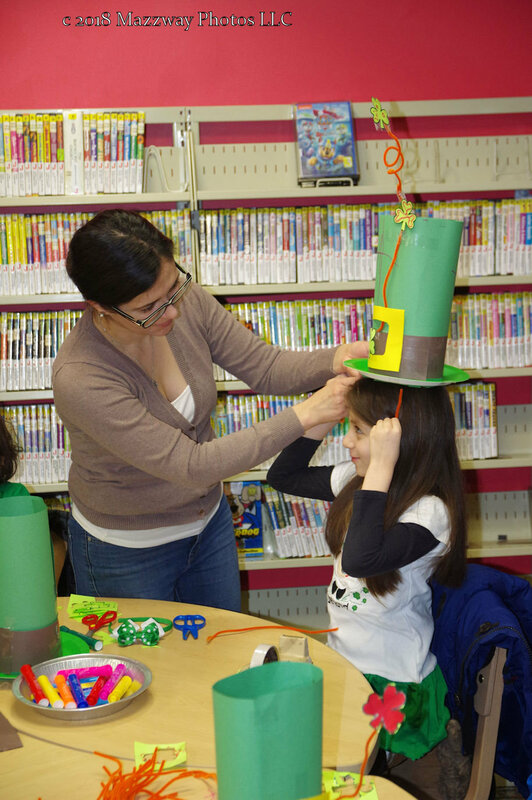 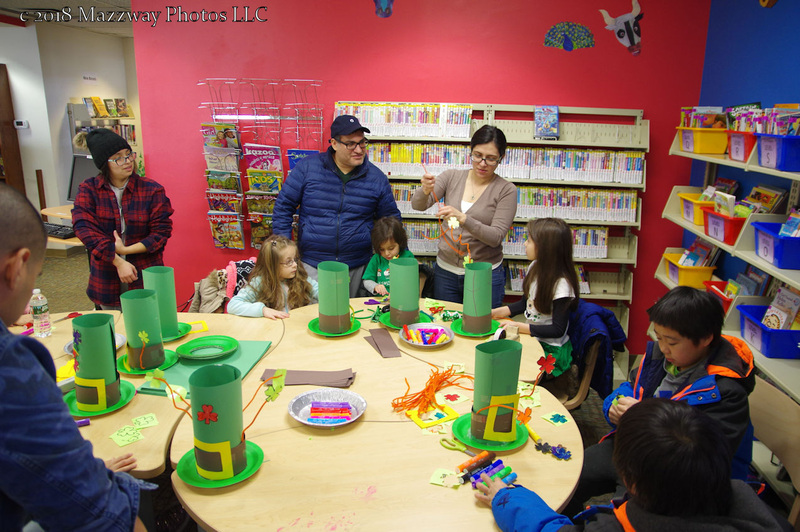 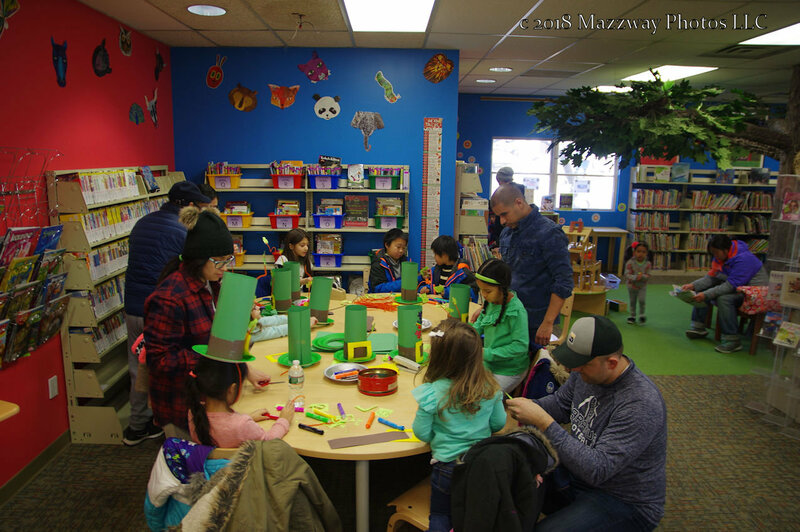 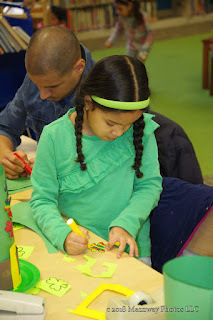 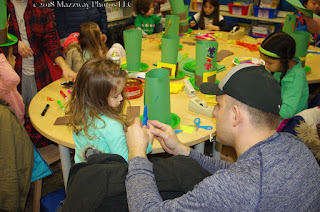 On Saturday-17-March the Bogota Public Library hosted a St. Patrick's Day craft workshop. 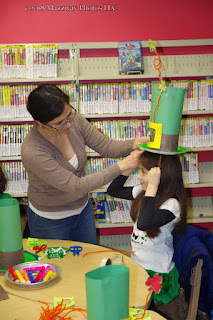 Student were able to create their own Leprechaun Hat to wear. They used a green paper plate, along with green construction paper to make a basic hat. 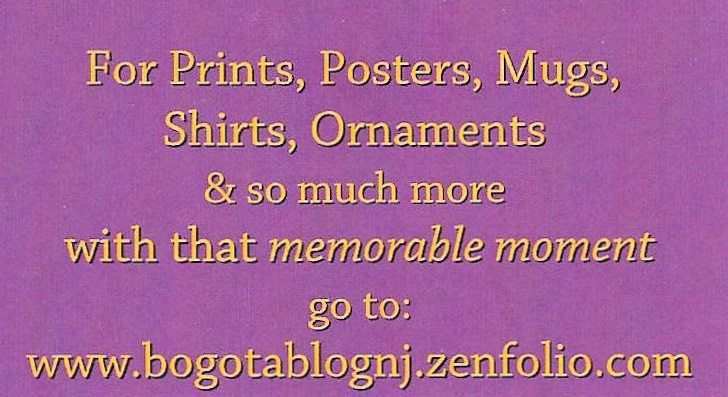 The next item was to add a belt with golden buckle. 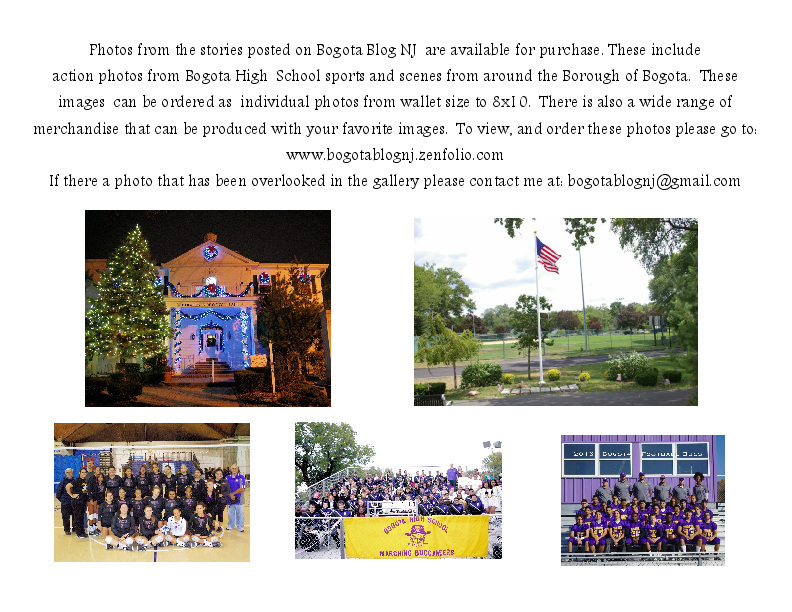 After that, the Students with the help of their Parents could personalize the hat for themselves. 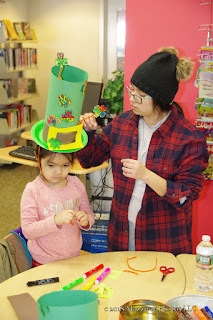 Colourful Shamrock were made and attached to the hats, or glued to pipe cleaners, which added whimsy to the creations.